Nyjer, tube, platform, hopper - there are so many birdfeeders out there. But which one is right for your backyard? You’ve been waiting patiently for birds to come flocking to your feeder and the only visitor you’re getting is a very pesky squirrel. Where are the cardinals? The juncos? Before you give up on feeding the birds altogether, you’ll be happy to know we’ve got a few quick fixes that’ll help you make your backyard a bird’s winter paradise. Let’s start with feeders. 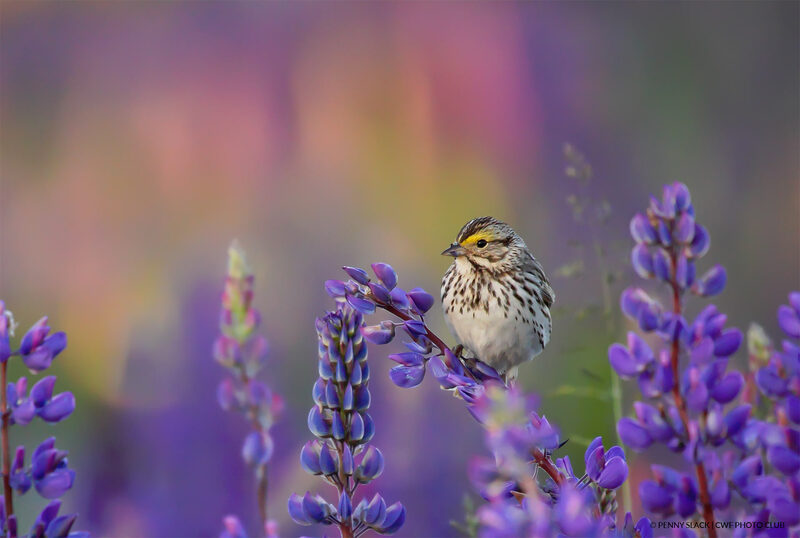 There are so many various kinds available – so you should take advantage of that and have a few different kinds in your backyard to attract a gamut of birds! You can get large tube feeders that will feed multiple birds at a time – up to 12 at once! Buy a tube feeder with short perches to keep larger birds like jays away. The tube feeder’s hollow tubes will keep the seed inside the feeder dry (but of course keep checking to make sure no moisture gets in). Cons: It’s hard to find fault with these feeders, although squirrels can get desperate and chew through the plastic tube to get to seed. Since this is another sort of tube feeder, it’s hard to get the seed wet. Squirrels don’t care much for nyjer seed! That’s good news for the birds. Cons: This isn’t truly a con, but more a perception issue. Nyjer seeds come with a black shell. When birds crack them open to get to the tiny seeds inside, you’ll see a lot of black shells below the feeder. You might think that you’re wasting seed, but please know it’s just the shell left behind. Pros: Platform feeders attract the widest array of birds – it’ll get plenty of action if you keep it filled! Platform feeders are susceptible to moisture as they’re exposed to the elements. You may end up with fungus or bacteria growing in the tray, so you’d need to clean it out and check on it often. Prepare to refill….a lot. Birds can go through the seeds in these feeders in a single day (or maybe two if they restrain themselves. Squirrels LOVE platform feeders. It’s easy access for these little critters and they’ll take full advantage of the feast put before them. Hopper feeders don’t need to be refilled as often as platform feeders. They’re fairly well protected against the elements – of course you’ll want to check to make sure the seeds are moist when you go to refill the feeder to double check. Cons:Hopper feeders tend to be harder to clean out than other feeders like platform feeders. So prepare to take a little extra time giving your hopper feeder some tlc. So you’ve chosen the right feeder or feeders for you. Congratulations! But your work is not over. You’ll want to place the feeder in the right spot to keep your birds safe and sound. 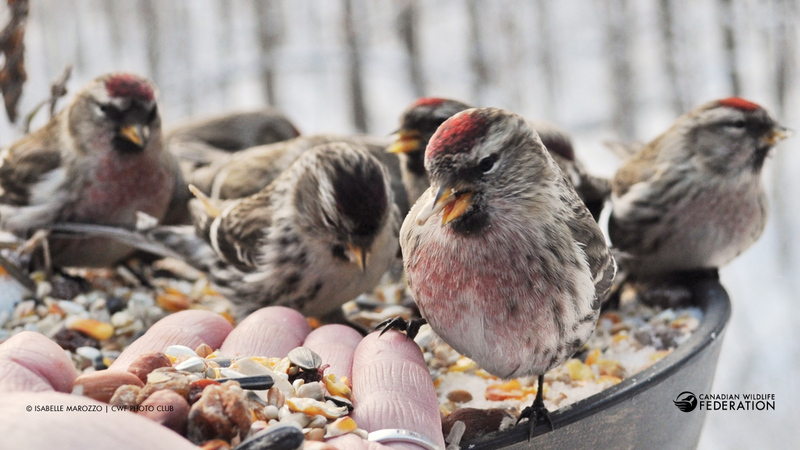 Place your feeders close to window (about three feet away from a window is perfect) to avoid collisions. You’ll also want feeders to be a good distance from trees and foliage where predators like cats can hide. And be practical – place the feeder in an area you can easily get to from spring to winter. Now for the boring part. Cleaning out your feeders is a boring process but it’s so important for the health and safety of your birds! Regular cleaning is necessary if you’re going to feed the birds in your backyard. After a snowfall, before refilling the feeder, give it a good clean. You’ll also want to give the feeder a deep clean every few weeks – empty the feeders and, using hot soapy water, clean the feeder with a stiff brush, making sure to get into all the nooks and crannies of the feeder. Be sure to dry the feeder before filling it and putting it back up.